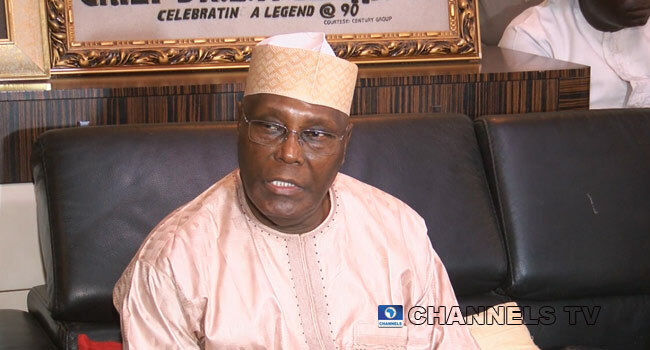 The presidential candidate of the Peoples Democratic Party in the last conducted general election, Atiku Abubakar, has said that more was expected with regards to the management of the supplementary polls. Atiku in a statement via Twitter noted that on account of the much-reduced coverage areas, it was expected that the supplementary polls will be better managed. “Preliminary report indicates violence and intimidation has characterised the supplementary elections in parts of the country. We would have expected better management of the polls on account of much reduced coverage areas” Atiku stated. In a similar vein, the Nigeria Civil Society, Situation Room, has asked INEC to discountenance areas where violence marred the Kano State supplementary elections and declare a winner for the polls. According to a statement by its spokesman, Clement Nwankwo, the Situation Room urged the electoral umpire to proceed with declarations on the basis of polls already concluded. Situation Room condemned the actions of political parties in the run-up to the supplementary elections and on the election day proper. The group noted in its report that massive thugs were deployed to intimidate voters, observers and even INEC officials around polling units in Gama Ward. Situation Room also reported that there was a high deployment of unaccredited party agents to polling units, noting that these agents aided in the disruption of the voting process.